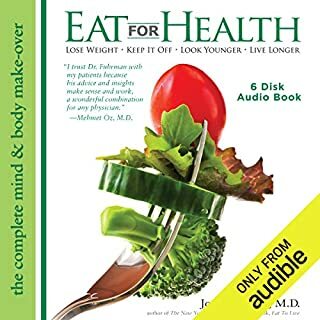 As the oldest daughter of Joel Fuhrman, MD, best-selling author of Eat to Live and Super Immunity, Talia Fuhrman knows that the true meaning of health and wellness comes not only from delicious, nutrient-rich foods, but also from the power of positive energy and zest for a truly fulfilling life. 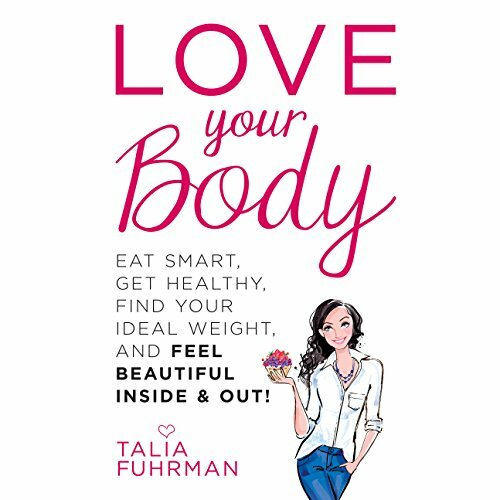 In Love Your Body, Talia Fuhrman shows listeners how to get their green juice on, find their ideal weight, and get radiant, clear skin - and also how to gain confidence, enjoy strong friendships, and explore the passions that make them jump out of bed each morning with their widest smiles. Motivated by her own struggles, and those of her friends - weight gain, skin troubles, stomach aches, frequent sickness, migraines - Talia knows that eating a plant-based diet packed with all-natural, nutrient-rich ingredients makes body issues a thing of the past. With a fresh, engaging voice, Talia inspires listeners to nourish their mental and emotional health, too. She places a strong emphasis on inner beauty, and offers advice on how to maximize their social lives, and care about the world around them. 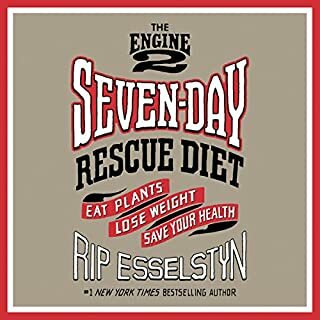 With nutrition tips, actionable advice, and delicious recipes, this mind-body manual offers a fun, simple roadmap to a vegan lifestyle, and proves that loving your body - inside and out - can be positively delicious! ©2014 Talia Fuhrman (P)2014 Audible Inc. I totally agree that plant-based foods are awesome disease fighters and essential to optimum health. But I have a wheat/gluten sensitivity and don't digest legumes well, but I do happen to do very well with meat. I follow the Paleo diet and have had tremendous success with it. 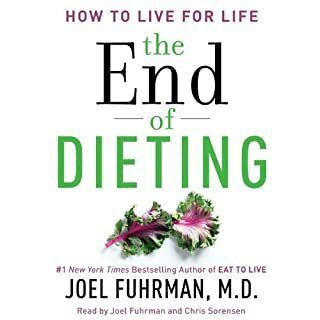 So right off the bat, the book was a bit at odds with what I consider to be optimum for my body and lifestyle. Still, because I do love a plethora of fruits and vegetables, the book had a lot of great information. I can't say that it was anything I didn't already know, but she delivers it in a way that's more of a support group/counseling session for loving your body as a whole versus following any kind of diet or obsessing over the scale. It's similar to Cameron Diaz's Body Book. I would've given this four stars overall but ugh... the narrator! She had the voice of a child, and was super peppy and chirpy. I kept seeing her as a young Marcia Brady, and it was so distracting. Plus, she read faster than I usually like in a narrator, so I kept having to rewind because my brain wasn't absorbing her words well. 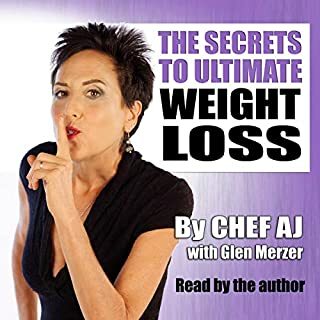 Not a bad book by any means -- I would definitely recommend it to perhaps a female going off to college or a teenager who is battling body issues or someone who is looking for some positive, uplifting info about overall health and nutrition. 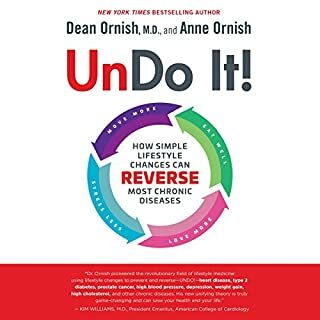 But if your'e a hard-core nutrition-fanatic like me who loves the science and all of ground-breaking research and studies, you might find it a little lacking.